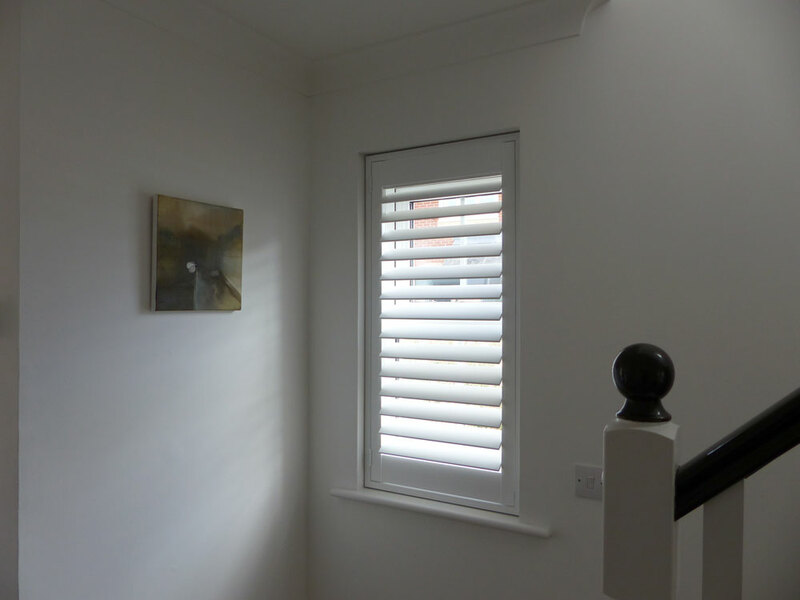 A low cost option, these cost-effective shutters have a tough durable finish. They have limited options and are best suited to small windows. MDF stands for (Medium Density Fibreboard), they are made from MDF and finished with a tough water-resistant poly-coating. Some companies call these shutters LDF (Light Density Fibreboard) or Craftwood shutters. MDF is heavier than the wooden shutters so it has some size and folding limitations. There are also limited colour and frame options. 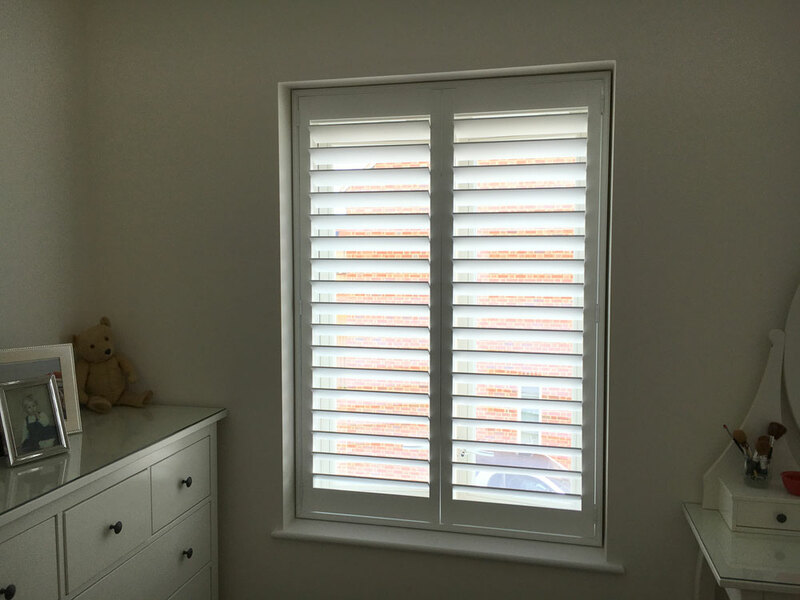 MDF is an extremely stable shutter which will resist warping, shrinking, swelling, scuffing, chipping, peeling, cracking or staining. A special UV inhibitor is incorporated to prevent colour fading. 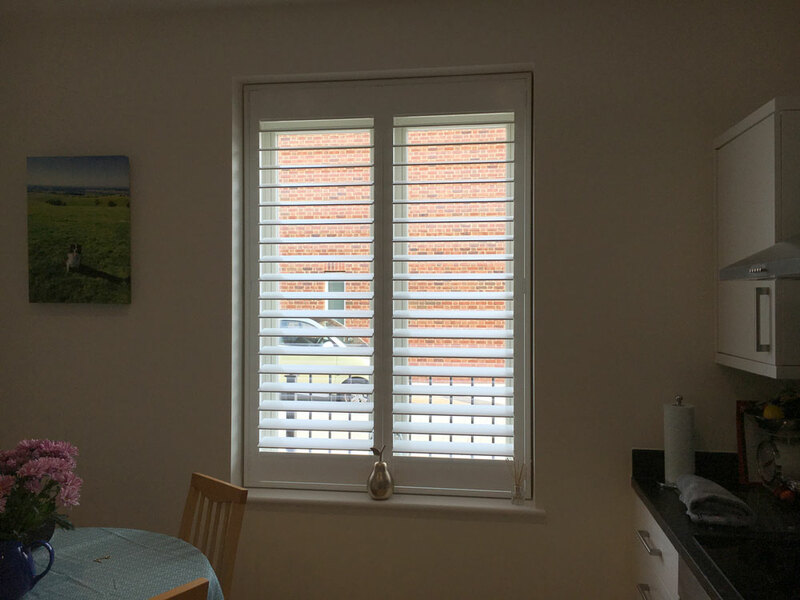 Due the weight and construction, MDF shutters are not recommended for Patio doors or windows over 2000mm wide unless Tposts are used. The mitred corning joints are not designed to be twisted or take the weight of the shutters when lifted, so lift with care. Use mitre glue on the frame corners this will help provide a tight neat joint and make the frame much strong.